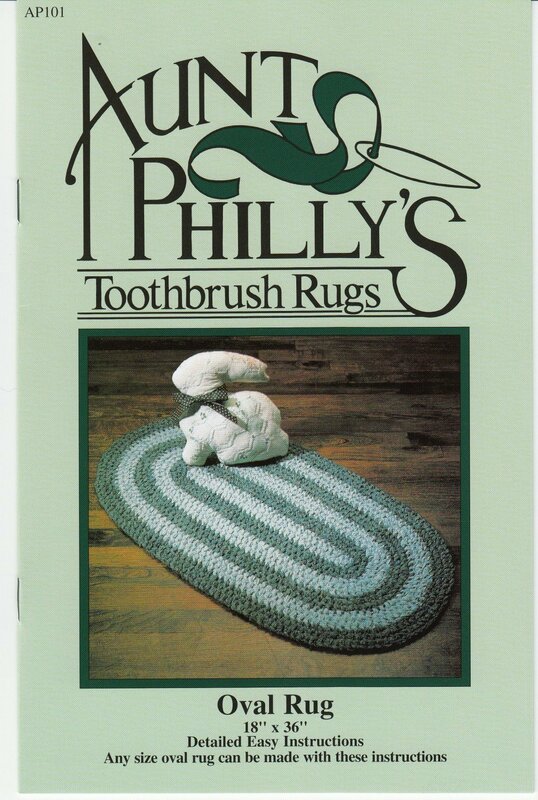 Barb is at it again, going in circles – this time with the Toothbrush Rug. These durable creations can be tailored to the decor of your home and used anywhere. Once mastered, the simple and easy-to-learn techniques will open up all kinds of possibilities.